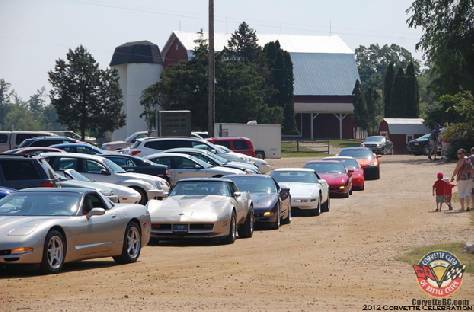 Corvette Club of Battle Creek meetings take place every month. If you would like to attend, please contact one of our officers or shoot us an e-mail with our contact form. Where: The large classroom in the Western Michigan University Aviation campus in Battle Creek.